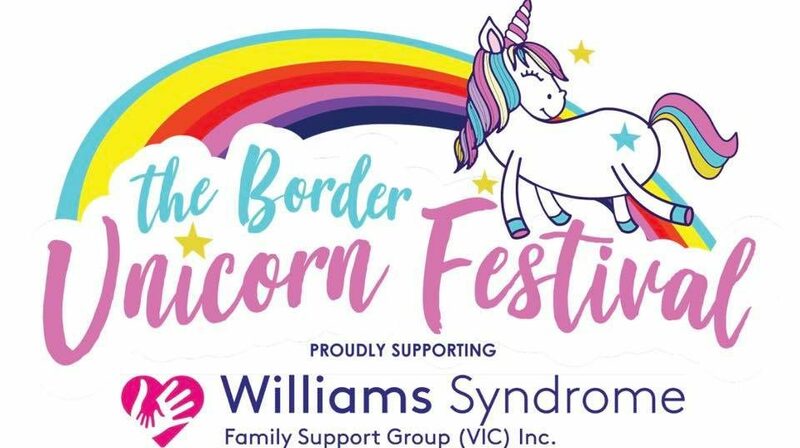 Border Unicorn Festival 2018 | Williams Syndrome Family Support Group (Victoria) Inc.
Come and celebrate everything Unicorn! 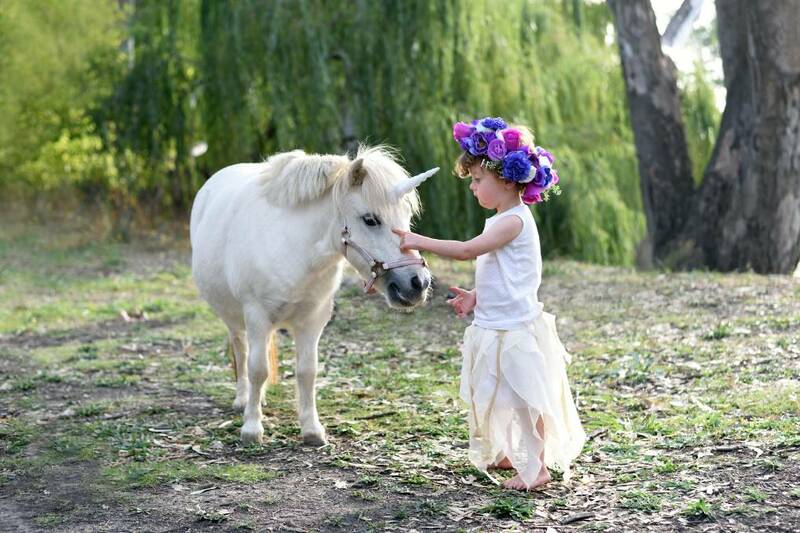 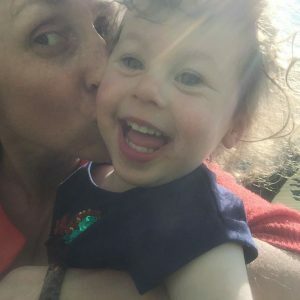 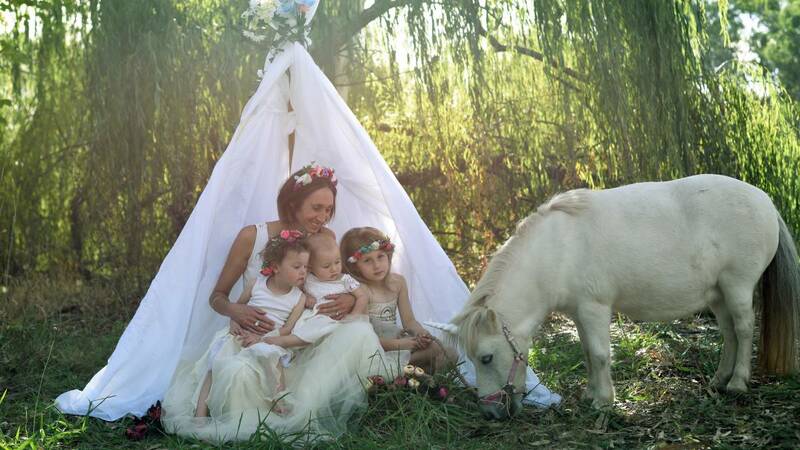 “The Border Unicorn Festival is to raise funds and awareness for Williams Syndrome – a rare genetic condition that my 3 year old daughter has. 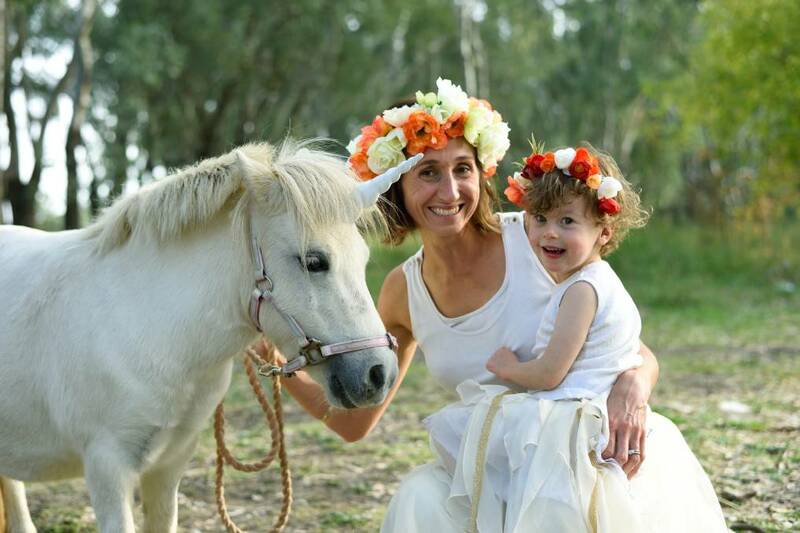 If you would like to support or sponsor the event, please contact Robyn.